Early in 2017, we are starting a reading group. 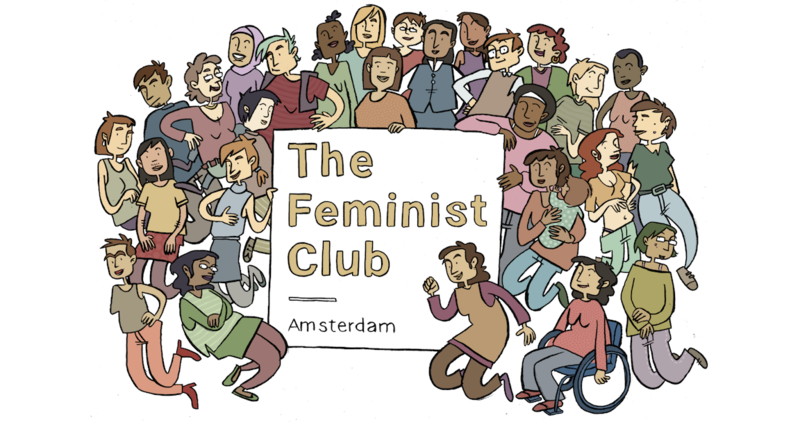 The idea of this group is to delve into the multitude of great feminist literature together. We have composed a list of books and are planning to meet once a month. We want to alternate between works of fiction and academic books.